Ed Sheeran, Kygo, Disclosure, Nico & Vinz, Pia Mia and more. This show was 7th in the global heavy metal chart, 20th in the global party music chart, 48th in the global electronica/dance chart and 56th in the global alternative chart. 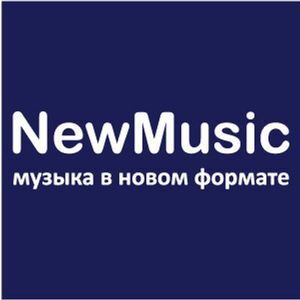 New International hit radio muic. See tracklisting for more information about the songs incluided this week.